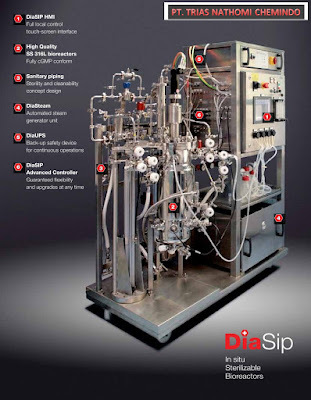 Diachrom Biotechnology team with over 20 years experience in bioreactors engineer and bioprocess technologies has realised a complete range of laboratory and pilot SIP in situ sterilizable bioreactors and fermenters. 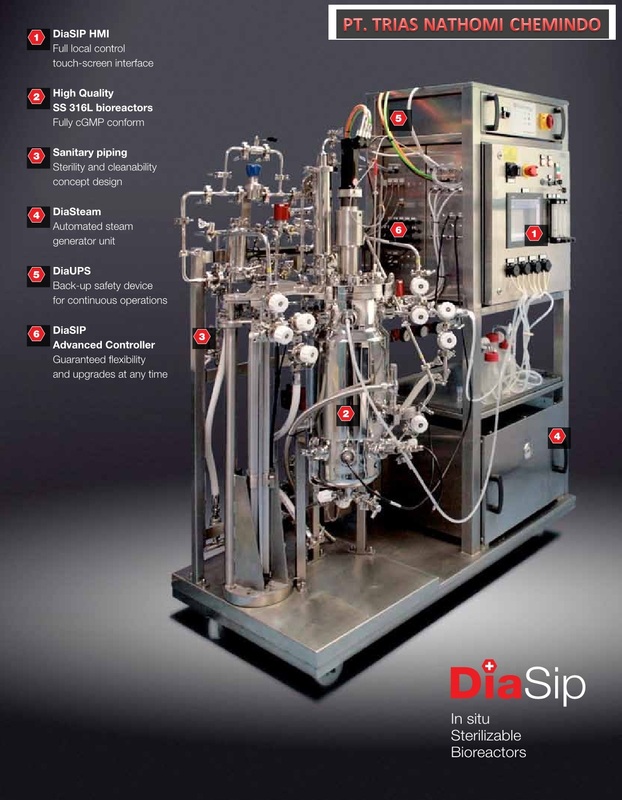 Diachrom Biotechnology offer pre-assembled SIP bioreactors packages or custom made solutions based on detailed customer requirements. DIA-SIP compact Laboratory and Pilot Stainless Steel in situ sterilizable Bioreactors & Fermenters with PLC automation & Software system. 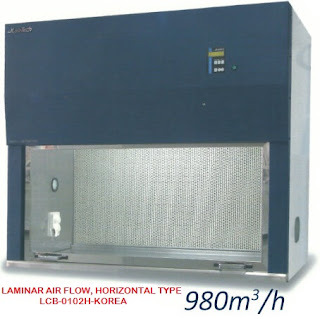 Load cells and balances are available. 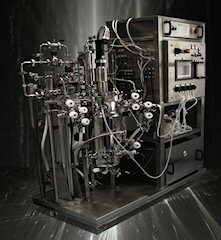 PLC and SCADA Software Control: pump for liquid addition or removal, chemostat or continuous mode. IQ, OQ, PQ protocols available Including full material traceability GLP and cGMP compliance. User and maintenance manuals are available in English, French, German, Spanish or Italian. Chinese, Indian, Russian and Japanese languages, on request. Worldwide after sales net-work with skilled engineers support. Remote diagnostic control and Online assistance 24/24h available.